At the beginning of 2016, the number of truck accidents suddenly rose to 1017 in March 2016, then 1261 in April 2016. In May 2016 the number of truck accidents jumped to 1725 and the following month it reached 1783. These numbers were almost triple the number of truck accident recorded one year earlier and they never went down again. 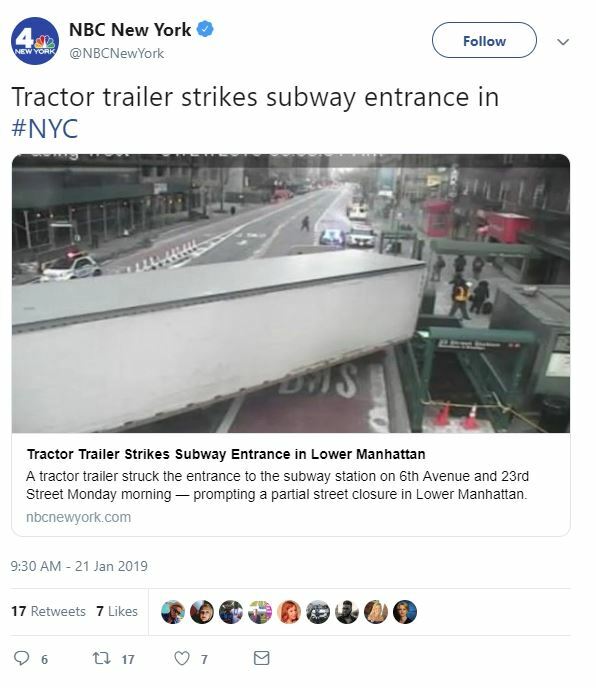 This sudden increase in truck accidents in New York City could be explained by the boom in construction in the city and by people changing their shopping habits. As more more New Yorkers are shopping online, more and more trucks are circulating in the city to deliver goods.